Haven't we been here before? 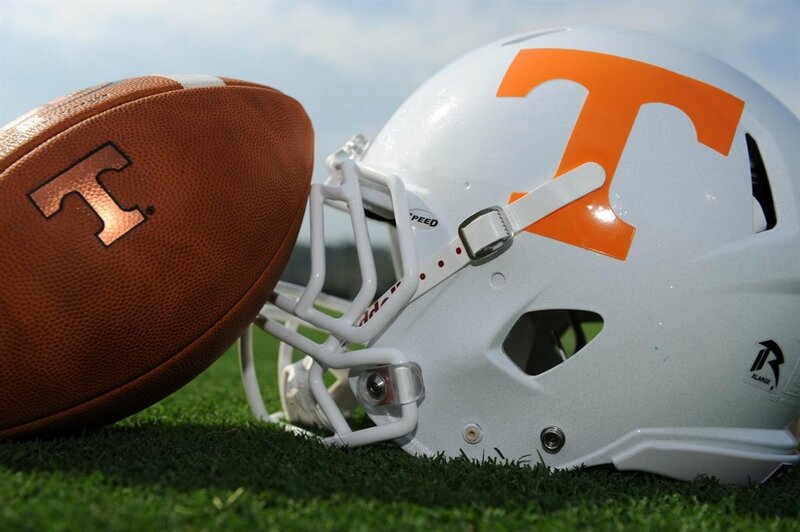 How does a program like Tennessee so steeped in tradition, so loyally followed, so well funded, have such a hard time finding a football coach? In January of 2010, there was a chain of events that led to this mess. Pete Carroll left USC (jumped ship before probation as it turned out) for the Seattle Seahawks. That's how slick guys are, one step ahead of the mess. Speaking of which, Lane Kiffin, who had been the Vols' coach for only one season, abruptly filled the void at USC. This is the 21st century, and college coaching vacancies are now almost exclusively filled in December and not January. Kiffin left Tennessee in a lurch. They scrambled and three days later came up with Derek Dooley, the Head Coach & Athletic Director at Louisiana Tech. As the son of Vince Dooley and Nick Saban's former recruiting coordinator, Tennessee seemed to do well under the circumstance. He was a college administrator who said all the right things and carried himself the right way. But his team lost a lot of games, and now Tennessee starts over again. Today, the CBSSports.com blog reported that the search at Tennessee was down to three: Oklahoma State's Mike Gundy, Louisville's Charlie Strong, and North Carolina's Larry Fedora. Oklahoma State announced that Gundy is staying, a surprise to no one. Anyone who has seen the new Boone Pickens-funded OSU facilities (and jaw dropped immediately to the ground), knows that the place is a recruiting machine. Gundy even had a say in the design of the stadium to accommodate his staff's families. He's an alum and a lifer. I think Charlie Strong is staying. Louisville will match any offer, and Strong has a young team and a great QB back next year. He may leave Louisville soon, but not this offseason and certainly not before he leads his team into The Sugar Bowl with a big chip on their shoulder. The Vols will want to move faster than that. 1) Nick Saban. Why the hell not? What does Nick Saban have left to prove except he's the greatest coach of all-time? He doesn't seem like a guy who thrives on dynasties, but on being all-important. He'll beat your team with his, and beat his team with yours. Tennessee's got to at least pick up the phone. 3) Mack Brown. Oh yeah. The Tennessee native is reportedly growing frustrated with the Frankenstein's Monster of The Longhorn Network. If he left for Tennessee, it would actually be less of a demand on his time and energy. Think he's too old to start over? Did you know he's only two months older than Saban? But seriously Vol Nation, look at Northwestern's Pat Fitzgerald, will you? He'll be your coach for ten years. It's not a reach and he might just want the job.